Disclosure: Erin Condren sent me a gift card to purchase some of these items. Thanks to Erin Condren for supporting The Happy Arkansan and my mission to help millennials live their happiest lives! Also, this post will include affiliate links. The new school year is quickly approaching, and I am so excited for all the incoming freshman who are heading off to college this August. Before August gets here, though, I wanted to touch on one of my favorite companies ever, Erin Condren! I love their products, and I think all incoming students should own products from the brand. 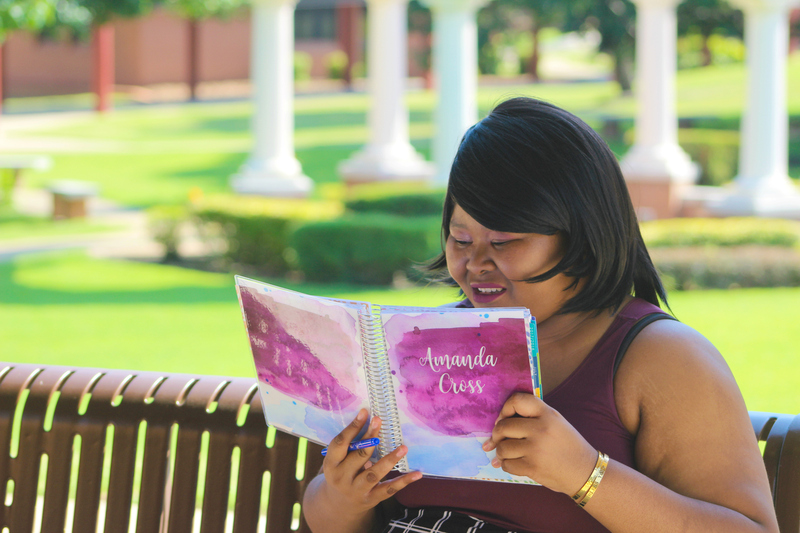 Today on the blog, I am going to walk you through a few of the top Erin Condren products every incoming college student needs! If you go to Erin Condren and you don’t get a planner, what was the purpose of your visit? In the past, there was only one planner: the Coiled LifePlanner, but now there are SO MANY OPTIONS. 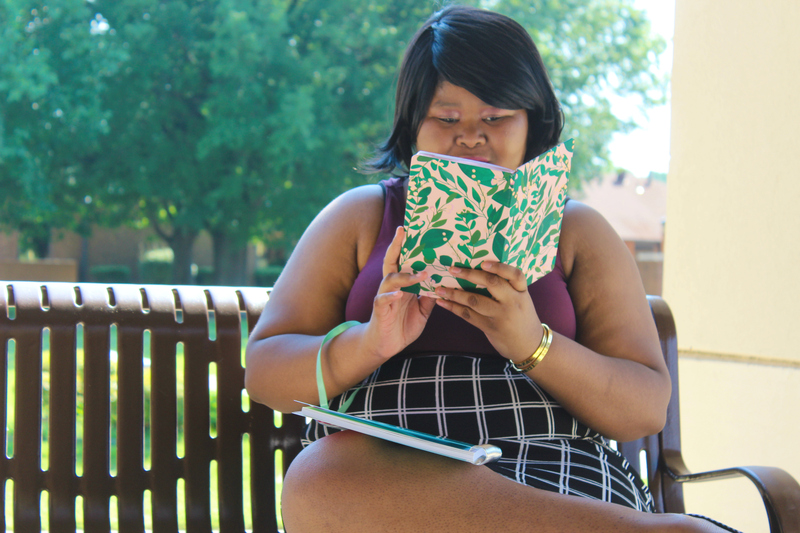 I am going to list the top three below that I think college students would get the most out of: the Coiled Life Planner, the Hardbound LifePlanner, and the new Academic Planner. Ahh, the Coiled LifePlanner. The Coiled LifePlanner is the original Erin Condren baby, back before the site ever released so many other cool planners and notebooks. Coiled LifePlanners start at $55, and there are many customization options that you can choose from. You can choose from three layouts on the weekly pages, color themes, and even calendar options. Erin Condren is all about creating a custom to you product, and you can see this in the Coiled LifePlanner. I think that this is an excellent option for students who want more flexibility in how their schedules look. It’s also great when you are planning more than just your class schedule in your planner. 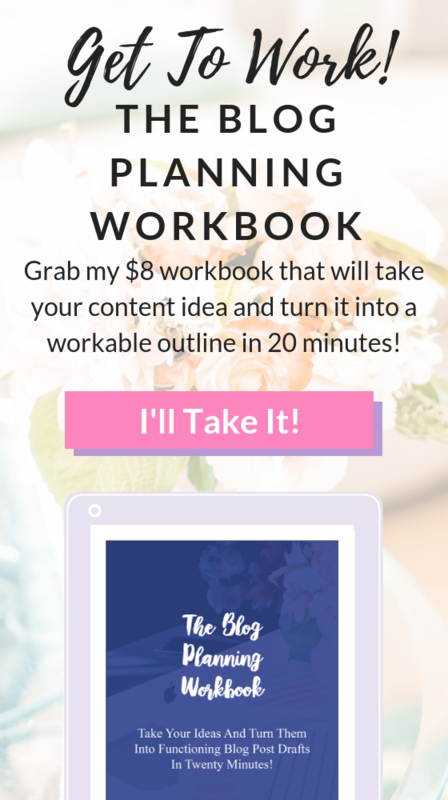 The planner comes at a steep price point, though, compared to some other options I will show off today, so I always understand when the Coiled LifePlanner isn’t for everyone. My suggestion? Pay the extra $5 for an 18-month planner. Sure you will add to the cost of the planner, but you decrease the cost per month on the planner. If you pay $55 for a 12-month planner, you pay around $4.58 per month; if you pay $60 for an 18-month planner, you pay around $3.33 per month. Yeah, I know I just threw a ton of differences at you there, but hear me out on this one. You get all the benefits of a horizontal (in the 5″x8″ planner) or vertical (in the 8″x10″ planner) LifePlanner, without the dated commitment or the price! The small hardbound LifePlanner is $25 while the large planner is $30. This makes the Hardbound LifePlanner one of the most cost-effective options to date for planning using Erin Condren products. The guts of the planner are similar to the Coiled LifePlanner, so if you don’t mind losing a bit of customization, the Hardbound LifePlanner is where it’s at, especially since you can start and stop the planner when you like, perfect for those moments halfway through the semester when you decide you need to get your life together. This is a new planner that even I don’t have, and it’s something I desperately wish was available when I was in school. 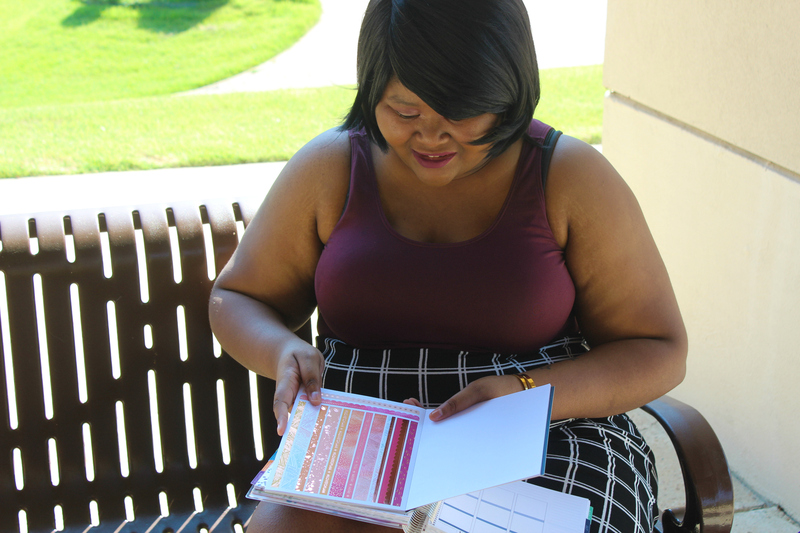 Erin Condren has recently released a line of academic planners that start at just $35, and these things are everything. 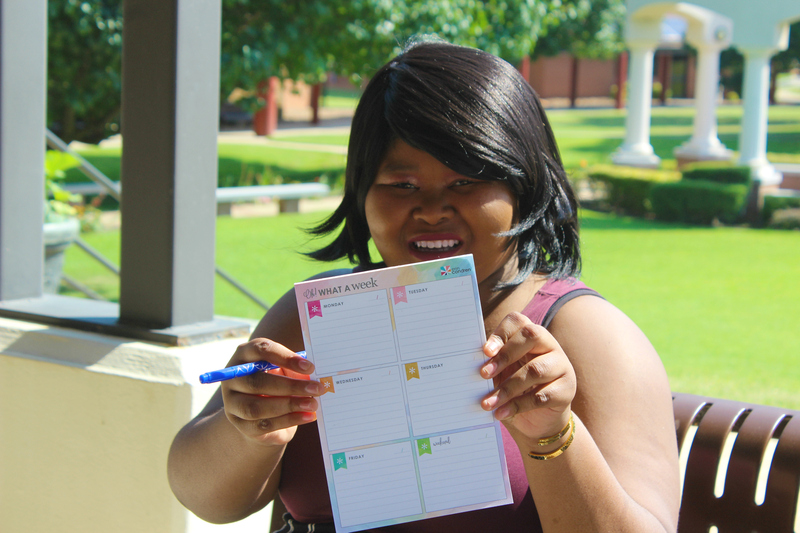 The biggest difference between the Coiled LifePlanner and the Academic Planner is the layout on the inside. 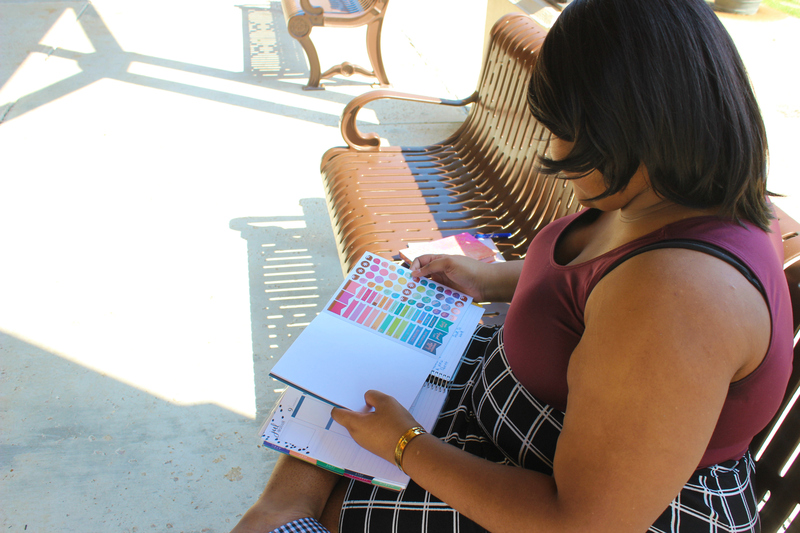 The layout of the Academic Planner is geared toward students, and what they need so it’s completely different from the layouts used in the LifePlanner. 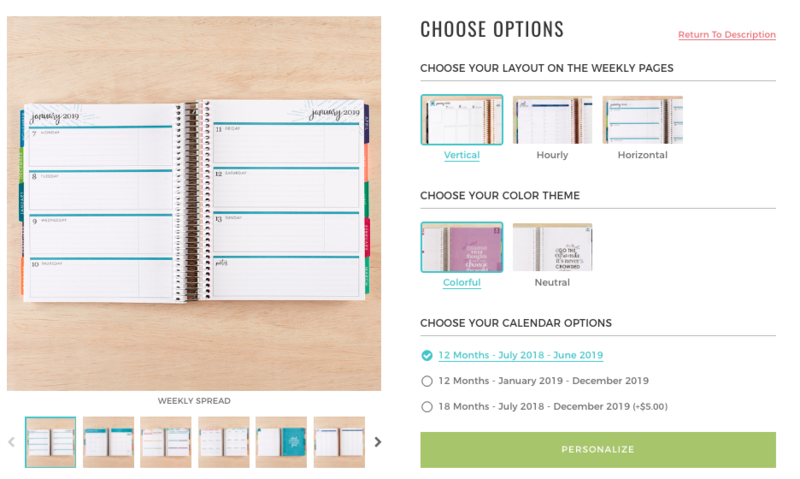 As you can see from the picture above that I took from the Erin Condren website, the layout of this planner is drastically different from other Erin Condren planner styles. 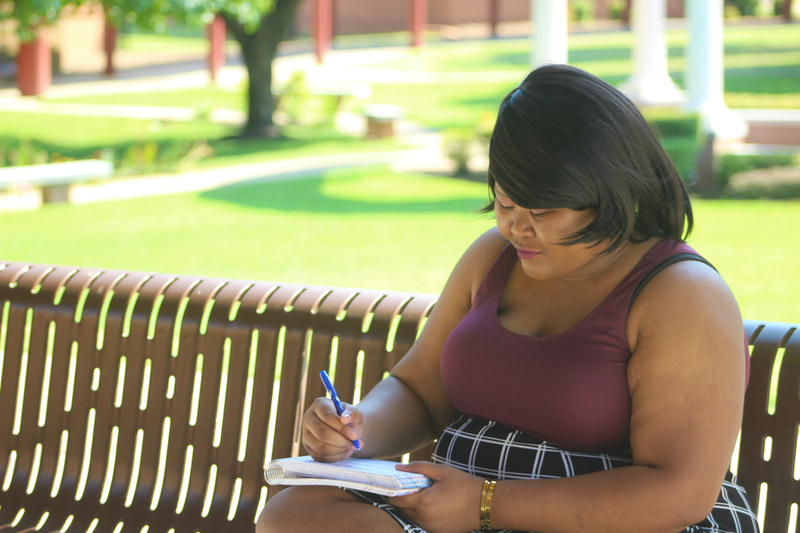 It’s focused heavily on giving you different sections to talk about different parts of the academic process such as your to-do list, space to write your schedule, space to write assignments, etc. I think that the Academic Planner is an excellent investment if you are using your planner mostly for educational purposes. I like the fact that the stickers in the planner are so specific to school. A lot of the stickers that come with the original LifePlanner aren’t that valid for education and attending college. I love notebooks from Erin Condren. They can make great bullet journals, diaries, and even make great note-taking notebooks. These notebooks are cost-effective, especially when compared to the original coiled LifePlanner. I love their hardbound notebooks as well. They are consistently coming out with new designs for the hardbound notebooks. These will help you stay productive or give you a space to write down your feelings. I use mine as a journal, and I love the fact that it has a ribbon to help keep your place as you are using the notebook. These adorable notebooks clock in at around $12, and I have the Eucalyptus Lined hardbound notebook here. 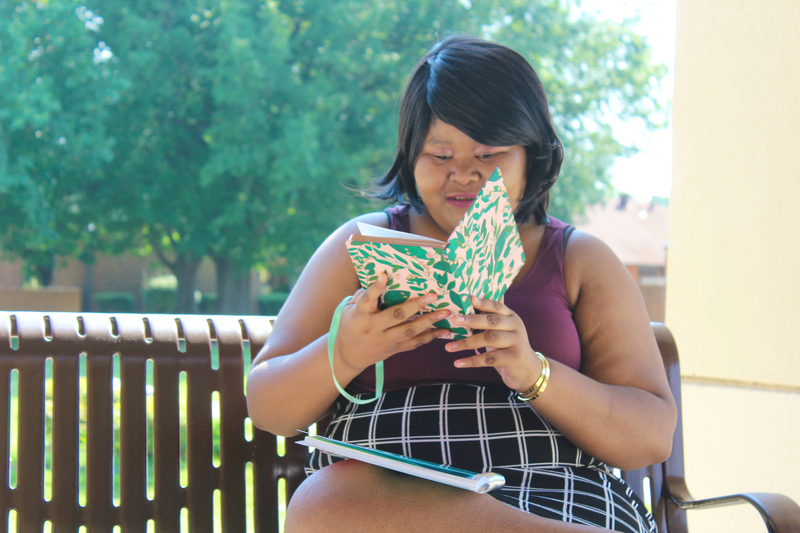 The best part about these hardbound notebooks? The added customization for free! Another item I don’t personally own, but have on my Erin Condren wishlist, are their bound journals. 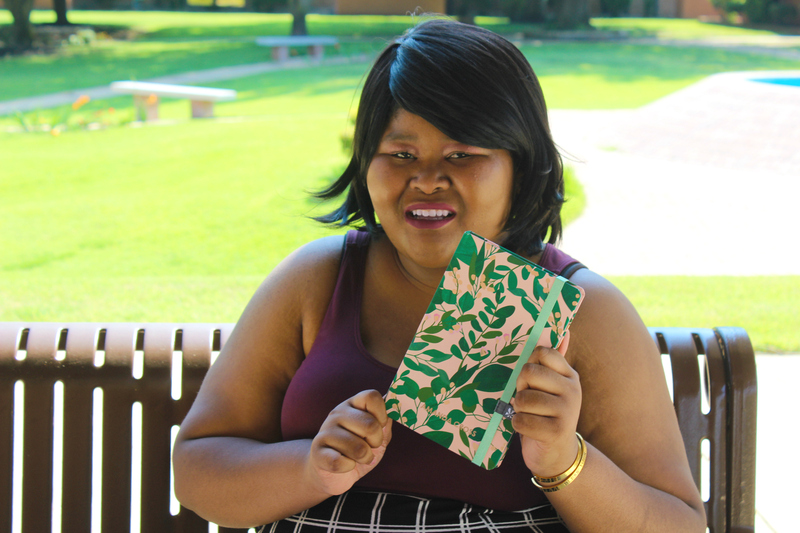 These journals start at $20 and come in 7″x9″ or 8.5″x11″ sizes. The covers are similar to any of their other products like coiled notebooks and planners, but they are not removable because of the books bound nature. I adore the way these look though, perfect for note taking in college! If you invest in any of the coiled products, be it a planner or a notebook, you may also want to invest in some extra covers for your products to make them unique to you! I love using my extra covers, and it’s so easy to order them from the Erin Condren website. You should get at least one interchangeable cover, though, because it’s one of the primary exciting things about getting a coiled Erin Condren planner or notebook. Everyone likes being able to change covers at will. Erin Condren has a variety of interchangeable covers on the website. Regular covers are usually $8 while covers with metallics are generally a bit higher at around $13. If you need a larger cover (like an 8.5″x11″ cover) those clock in at $10 for regular covers and $15 for metallics. One of my favorite things you can do on the Erin Condren website is create your own cover. I love this feature, and I have created a few of my own covers. 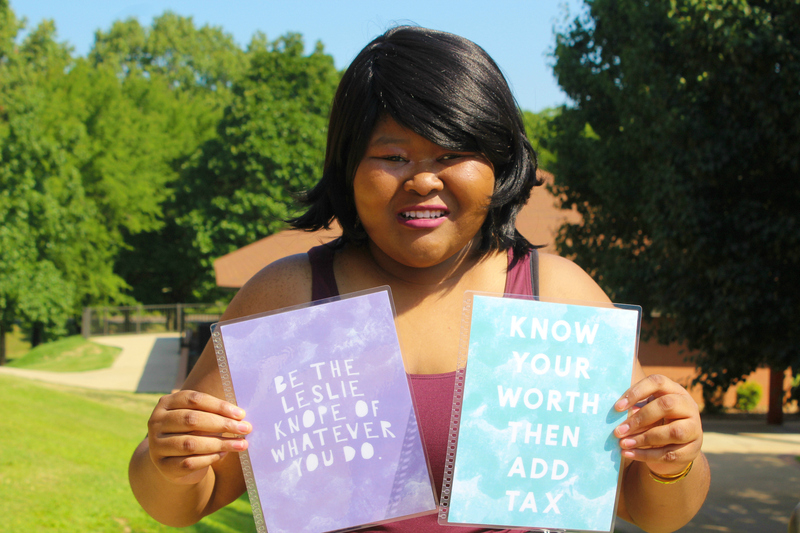 Below I am sharing my “Be The Leslie Knope Of Whatever You Do,” and “Know Your Worth Then Add Tax,” covers. You can even upload a separate picture for the back cover. The back cover of these is just the watercolor background with no text. Create your own covers start at $8. Do you have any student you know going through recruitment this year? Erin Condren is Greek licensed for a ton of sororities, and you will adore their products. 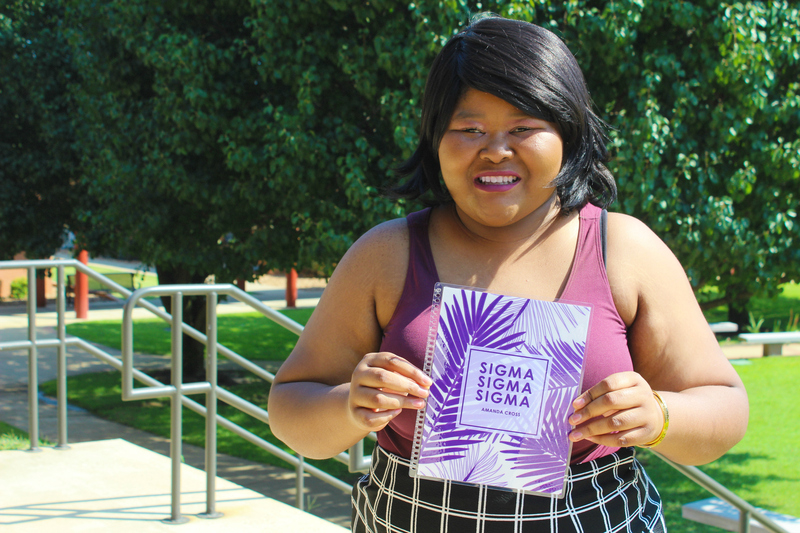 I am a Tri Sigma alumna, so I got one in my letters to showcase in this post. 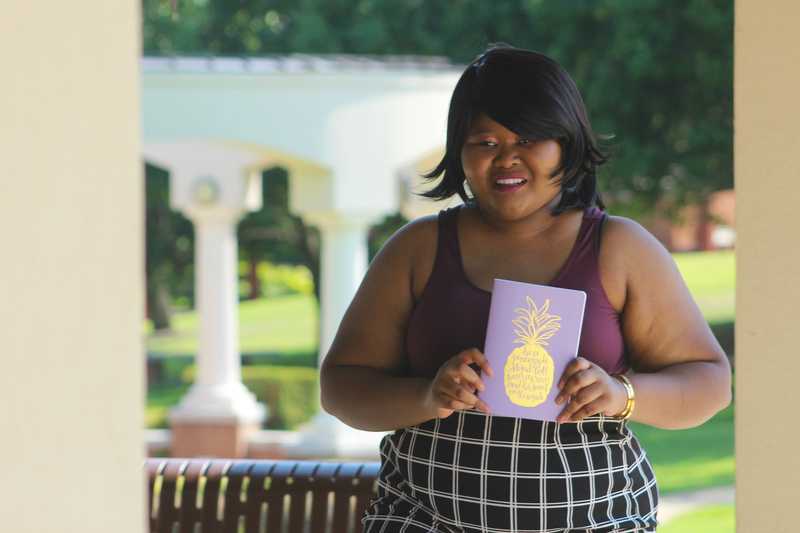 The Palms sorority print cover is on their website for just $8, and you can customize the colors, they don’t necessarily have to be in your sorority colors. These would make great gifts for your entire new member class, or just your favorite sorority sister. 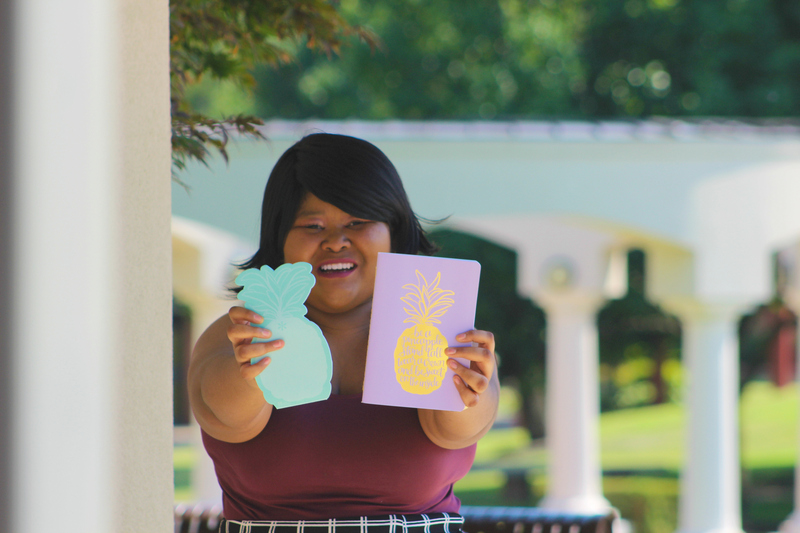 On top of the Palms cover, Erin Condren has designed a ton of beautiful products for sorority sisters. I love the sticker books because they are a pretty great value. You get 10-12 sticker sheets depending on the sticker book, and you get a ton of stickers per page. What’s not to love about all the stickers? Another type of sticker I love are their date dots. These are perfect if you have an undated planner or you want to turn a notebook into a bullet journal. The date dots packs come with twelve sticker sheets that are numbered 1-31 along with some of Erin Condren’s signature stars. These are perfect for people who don’t feel like writing out all the numbers in their undated planners. Usually, there is a circular space for you to add the stickers to in the planners. Date dots go for $6 on the Erin Condren website. 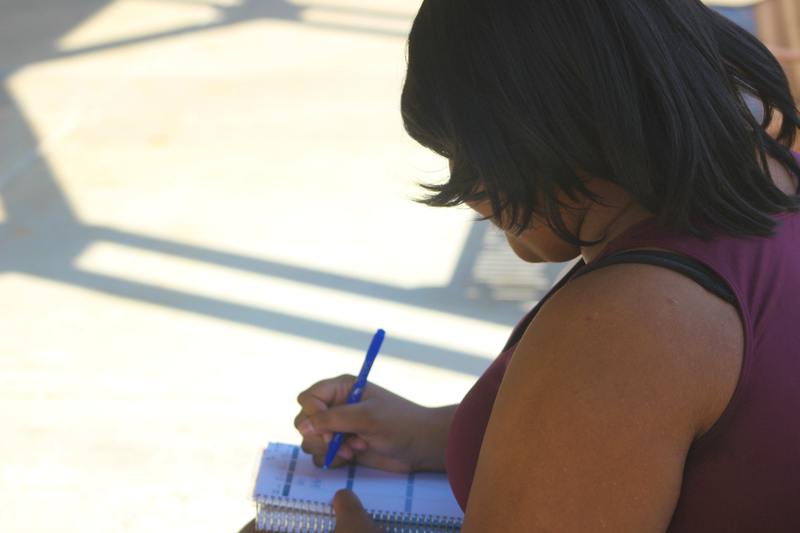 Sometimes you need to quickly plan at your desk or write down random due dates as you are working on your homework. You may not have the chance to consult your planner right away if you are in the zone, so I like having a planning pad at my desk at all times. Erin Condren has a few different planning pad options. I picked up the “Oh! What A Week” planning pad (pictured below) for $10 and it’s perfect for planning. There is also a Personalized Planning Notepad available for $10 that is similar, but not quite the same. 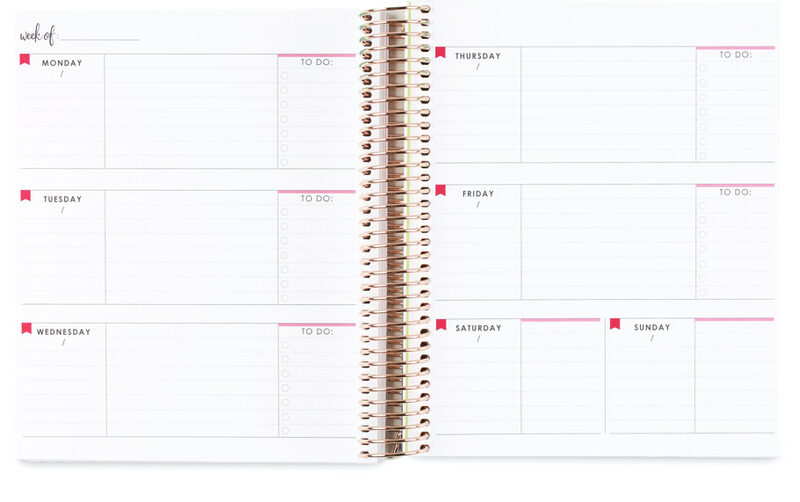 On the personalized planning pad, you can change the color scheme, the name on the pad, and even what the days are. For example, you could change them to another language or even get rid of the days entirely in exchange for something else. Planning notepads usually include around 25 planning sheets. Showing gratitude is the bee’s knees, y’all. I love that Erin Condren has multiple stationery notecard sets on their website. These come with multiple note cards and envelopes all inside a clear pouch for perfect storage. 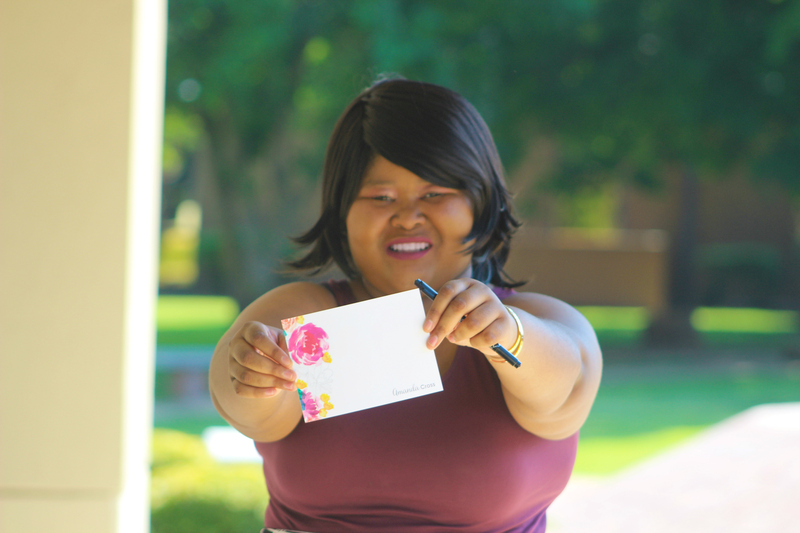 Whether you are writing a card home to one of your friends, thanking someone on campus for doing something for you, or even sending your parents a thank you note–these will come in handy over the next few years. Note card sets aren’t cheap, but they are cute. They start at $15 for a set of ten. They are also extremely colorful, well-designed, and they are on 130 lb. cardstock which makes them extremely durable. 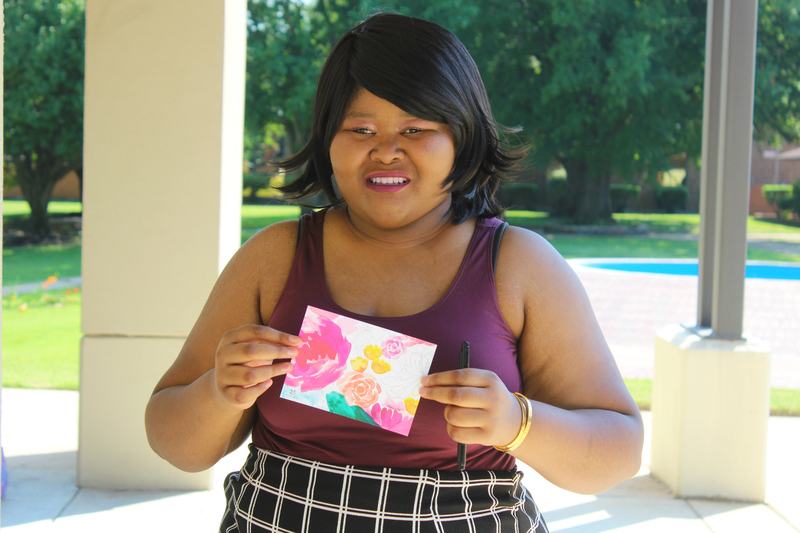 I am showing off the watercolor floral note cards here. I am obsessed with Erin Condren’s colorful dual-tip markers. They make the perfect writing utensil when I want to plan or make a to-do list. I mainly use the thin side, but I occasionally walk on the wild side and use the larger tip. You can now get dual-tip markers in 6-packs for $15 or trios (3-packs) for $8. These markers are a must if you are getting any Erin Condren planning products. Last, but certainly not least, I love using the elastic band trios or Keep It Together Bands for my planner or my notebooks. They are perfect for keeping together your books when you have a lot of random accessories stuffed in them, marking your place in a book, or just being a cute accessory to add some flair to your Erin Condren products. You can get trios for regular size books for $7 or trios for large books for $8. 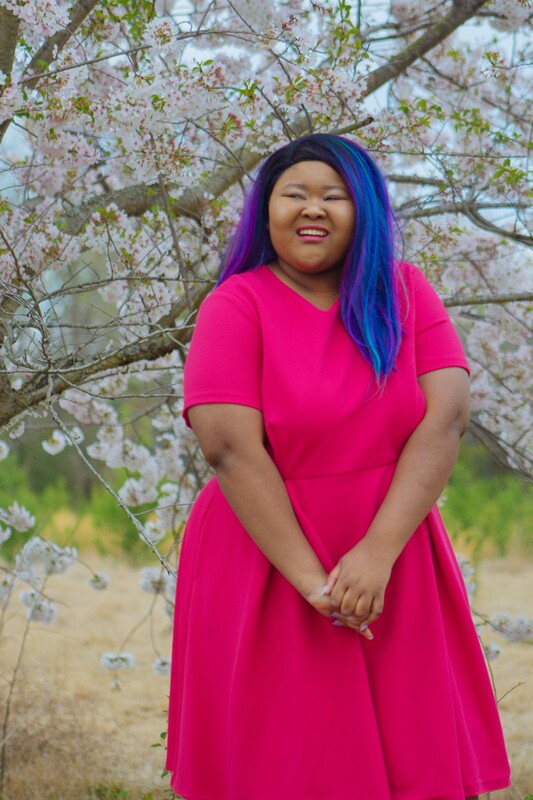 To end this post, I wanted to share some top planning tips for incoming college students, because who doesn’t love extra planning tips? These are the basic planning tips I followed to get through college with ease. My biggest tip? 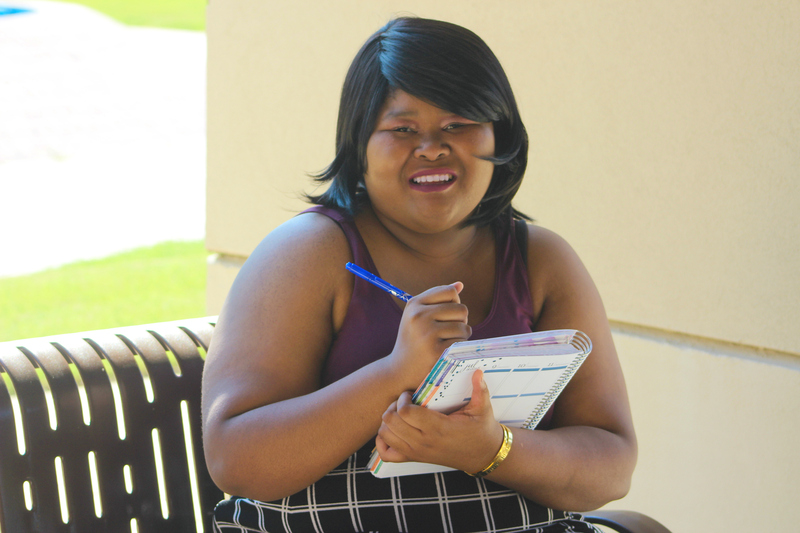 Look through your syllabi as soon as you get them to write down significant due dates. You may want to write dates in pencil, as sometimes events change and tests get pushed back, but having an idea of what’s to come will help you plan better during the semester. Look through and write down any test or paper dates. If your professor has already announced an off day, make sure you write those dates in the planner too, so you don’t forget if the professor doesn’t tell you. 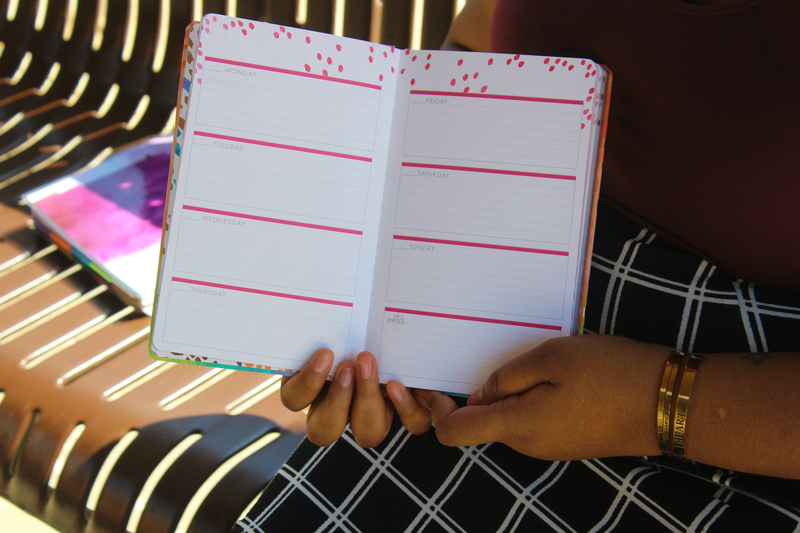 Taking the time to sit down with your planner is essential. You should make a weekly habit of checking your activities for the week to make sure you can keep up with everything. A great tradition to start is a Sunday night sit down with your planner to add things, decorate it, and see what’s coming up next week. Don’t overbook yourself! Before you say yes to anything, consult your planner! “I’ll have to check my planner,” should be your go-to line before you answer any commitments with friends or work. It’s just a good practice that will stop you from being too busy during the school year. You are not planning to show your cute spreads on Instagram. Sticker ridden pages work for some people, but not for everyone. Don’t get me wrong, I LOVE the occasional sticker, but you won’t find my planner pages with a million stickers a page. That’s not productive for me. So, plan in a way that makes you productive. If having a million stickers works for you, by all means, do that, but if it doesn’t, that’s okay too. If pen color coordination works for you, do it, but if it doesn’t, that’s okay. I know, I know, that’s much easier said than done, but you will appreciate yourself so much more if you aren’t procrastinating 24/7. Instead of waiting to get things done, start as soon as you have instructions, so you aren’t stressed out all the time. Planning is an integral part of the college experience in my humble opinion. I am so glad I was able to talk you through some of my favorite planning techniques and tools from Erin Condren today. 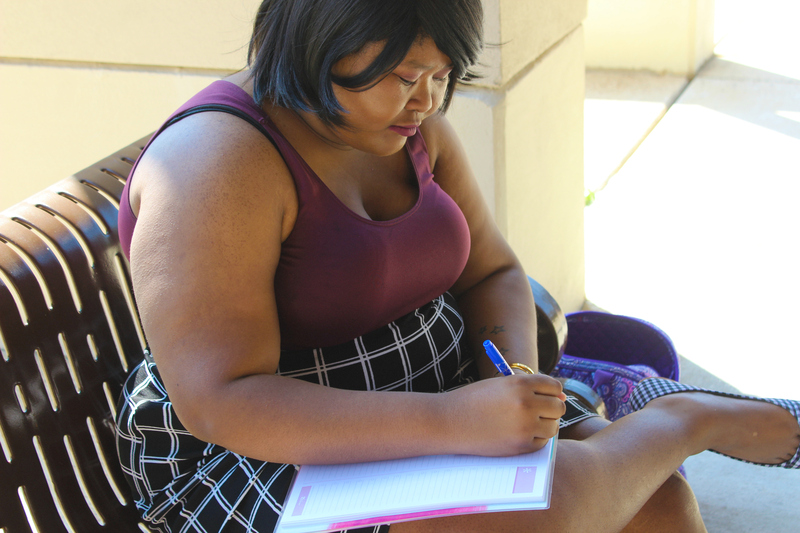 Don’t risk your college career on your “awesome” memory, write things down! Even if you don’t invest in any of these cool Erin Condren products that I love, look for a planner or use a digital planner that you can see on your phone. Whatever you do, make sure that you plan! It’s so easy to forget things in college, even if you were always on top of things in high school. You have SO MUCH FREEDOM in college, and this can lead to students abusing that freedom and doing whatever they want. I guarantee you that going to a party or dinner with your friends is going to sound more exciting than working on a college paper 99% of the time. It’s up to you to make sure you know what’s going on in your academic life so you can have as much fun in college as possible without risking your grades. College is fun, but you can only stay in college if your grades are good enough to warrant your existence on campus. A night in to work on school work never hurt anyone, so get to planning, so you know when those nights in need to be! 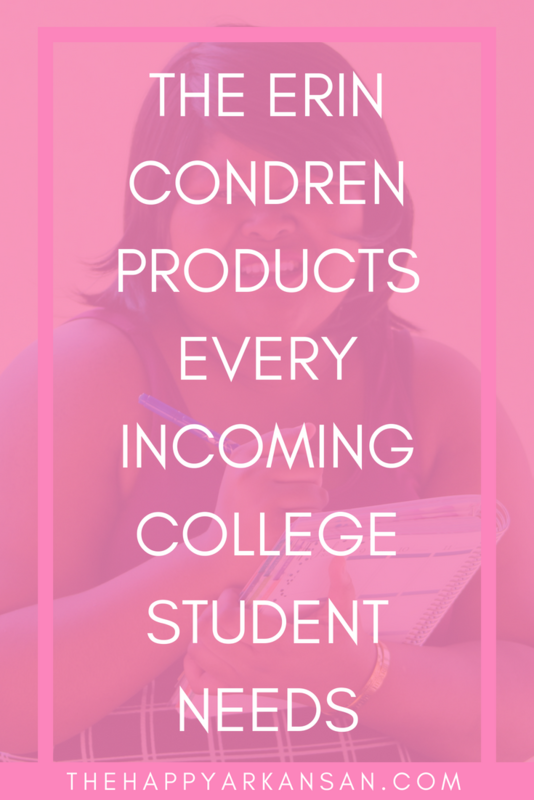 How will you use Erin Condren products to become a better planner this semester? PS: Here’s a blooper for the road! I love Erin Condren, I really do, but I found a dupe at Michaels that doesn’t have me looking back, plus it’s half the price! Love all of the stickers. 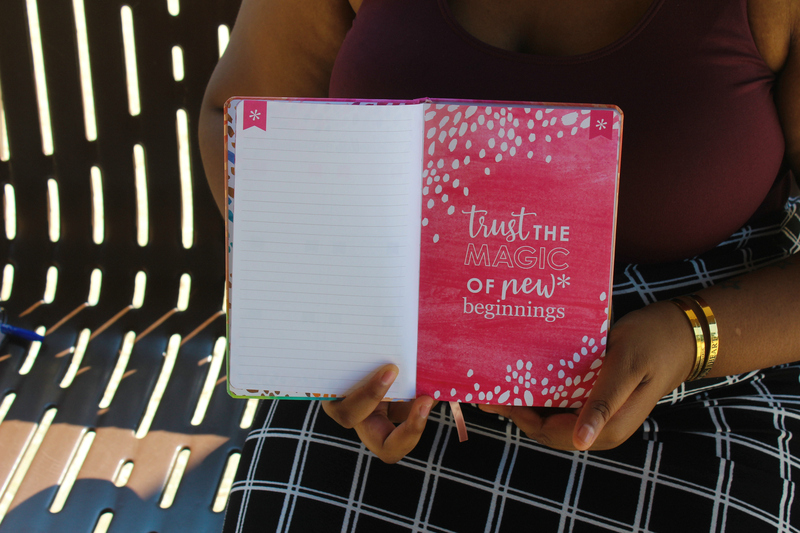 You should do a plan with me post so we can see how you decorate your planner for the week! This gets me so excited for next semester to start! Can’t wait to come back when it’s time to buy school supplies. Love the examples you posted! !